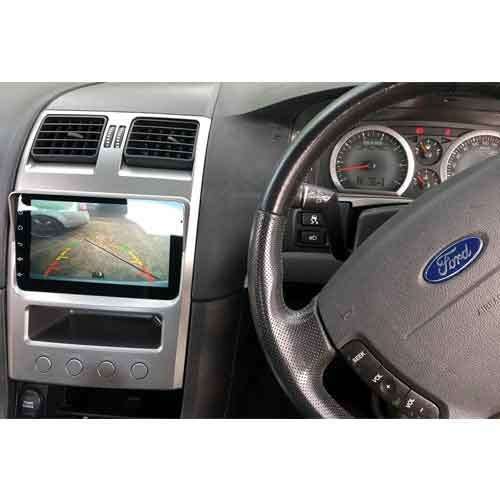 The Ford BA/BF Territory Android ICC by Overline Technologies upgrades your existing ICC via Android Technology. 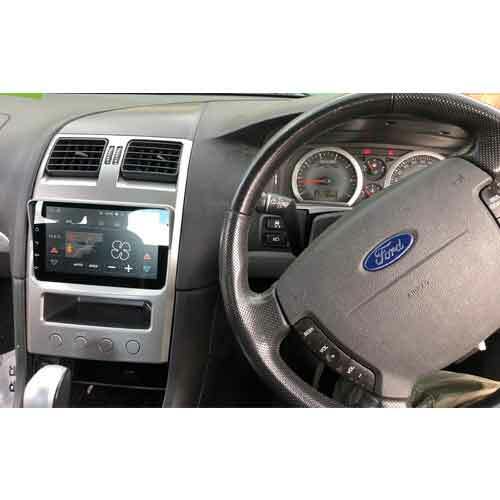 This Replacement Stereo accessory for Ford vehicles features GPS, Radio, WiFi and Bluetooth capabilities. 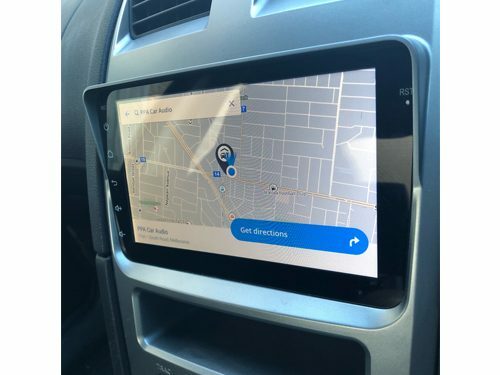 The Ford BA/BF Territory Android ICC offers an excellent value that will noticeably improve upon your current factory installed radio system. Australian stock of this high-quality unit has been scarce, but we have some on-hand! The Ford BA/BF Territory Android ICC provides easy expandability for future upgrades. 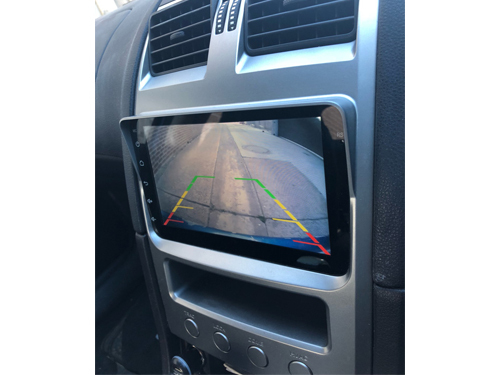 Whether you want to add additional stereo outputs or a reversing camera, you’ll be able to complete your perfect package. 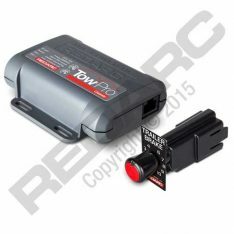 It’s fully compatible with factory and aftermarket reversing camera systems. Overline chose Android’s latest and greatest operating system, to make everything simple to navigate. 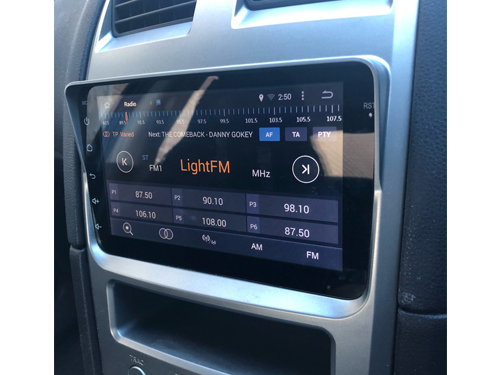 Overline also added a nice touchscreen system that incorporates the built-in climate control you’ve grown accustomed to with the basic factory installed unit. 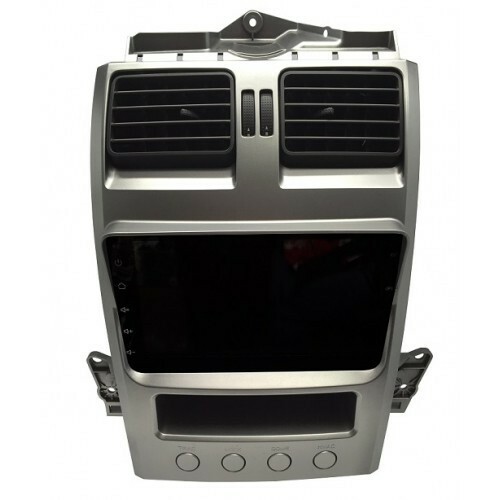 Dual zone and single zone climate control systems are compatible with this stereo upgrade. All of your digital media entertainment needs will be met by the Ford BA/BF Territory Android ICC. No DVDs or CDs are necessary. If you’d like to add a DVD/CD player, though, there are external options that would work beautifully with this stereo. Your existing digital media, including MP3s and Digital Movies, can be quickly transferred to this replacement stereo via WiFi, USB, and Bluetooth. The unit is also prewired, mounted and made to fit perfectly inside a Ford BA / BF vehicles. 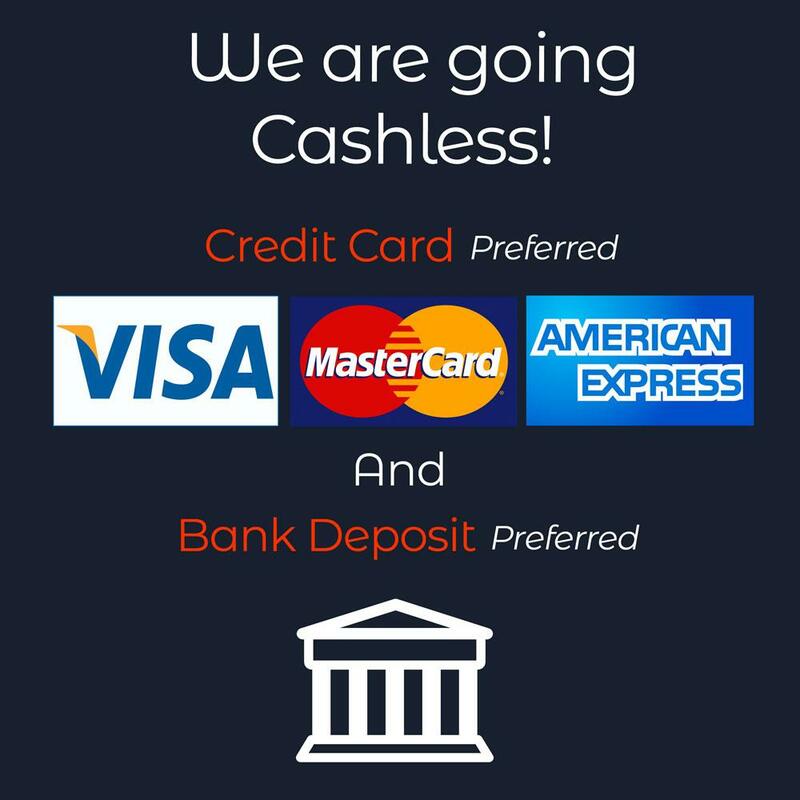 This will upgrade your factory ICC to the latest technology using Android Operating System. Note: This unit needs installation. Languages Russian,English,Chinese,Spanish,Portuguese,Italian,French,Dutch,Turkish,Swedish,Norwegian,Polish,Japanese,Korean and so on. 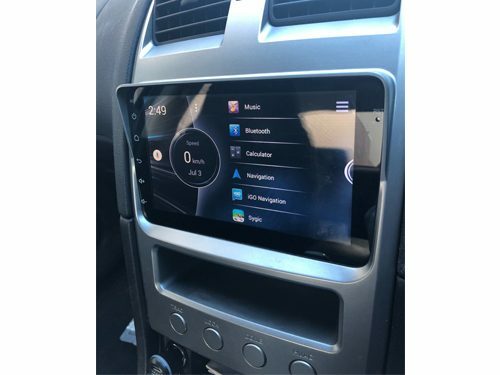 Standard Features GPS Navigation+DVD player+USB/SD+Bluetooth+AV IN+Multidedia player+Radio+RDS+ Steering wheel control+WIFI+3G+CANBUS(Optional)+Android APP+Mirror link….